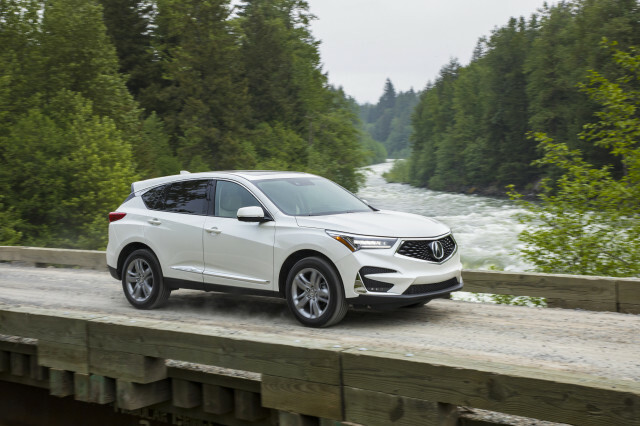 Though the NX has been successful, it faces strong competition five years after its introduction from competitors that have the benefit of being newer in many cases. 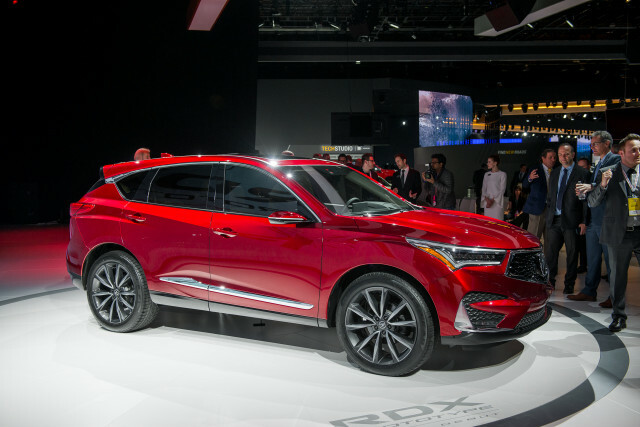 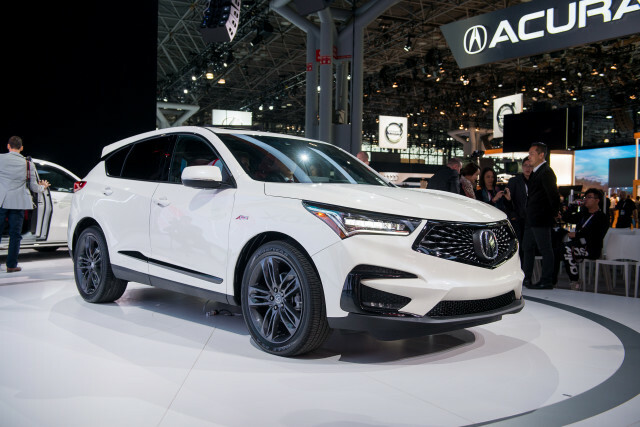 The Acura RDX is recently redesigned, and its angular styling and new turbocharged powertrain aims to steal some of Lexus’s shine. 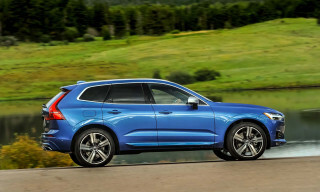 The Audi Q5 continues to be a popular choice in the segment, and embodies German business-like style and quality better than most. 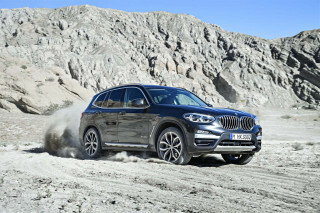 The BMW X3 also benefits from a recent redesign, and offers more space and features than ever before. 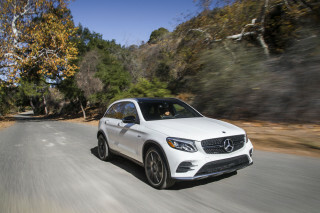 Those looking for a more premium option without stepping up in size would be wise to consider the Mercedes-Benz GLC-Class and its myriad of trims and powertrains. 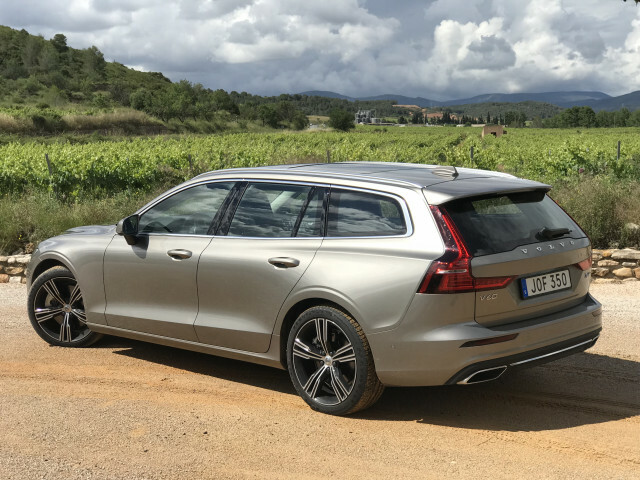 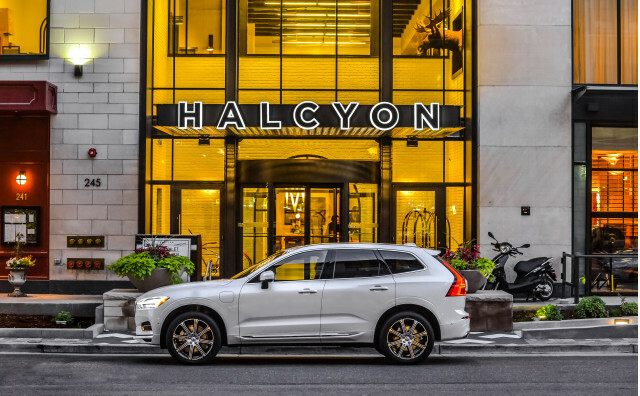 Finally, the Volvo XC60 is easily the most stylish of the bunch, and offers loads of comfort with trademark Scandinavian design. 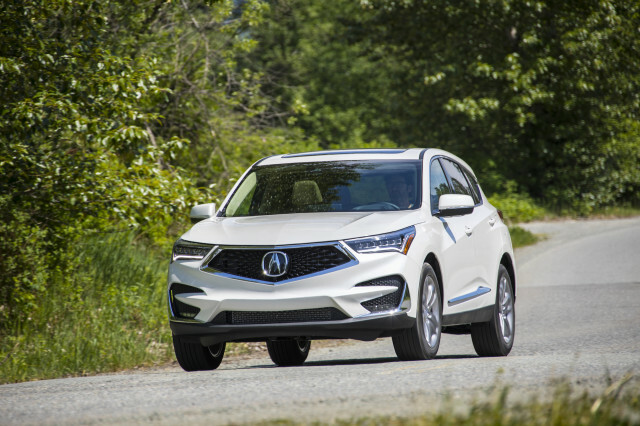 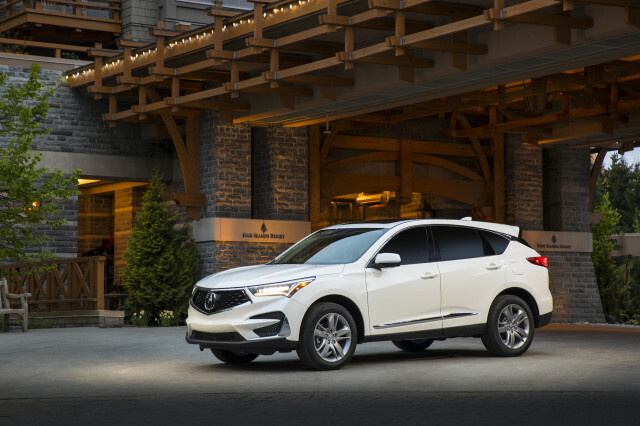 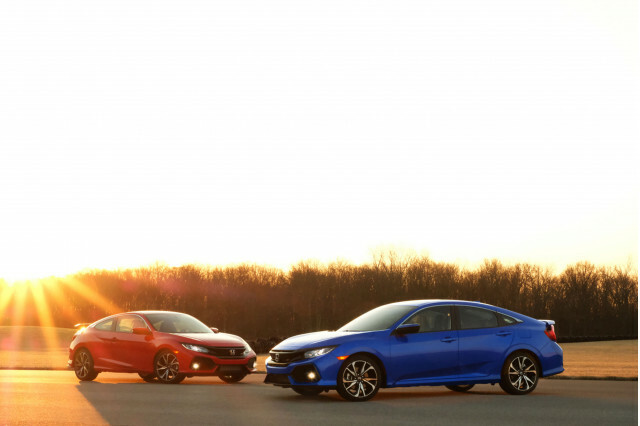 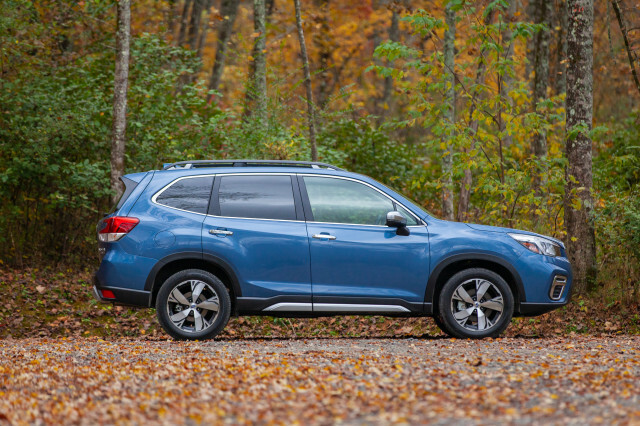 The 2019 Acura RDX takes a clean-sheet approach to sporty utility, and that makes it the second-best thing in its showroom, apart from the NSX. 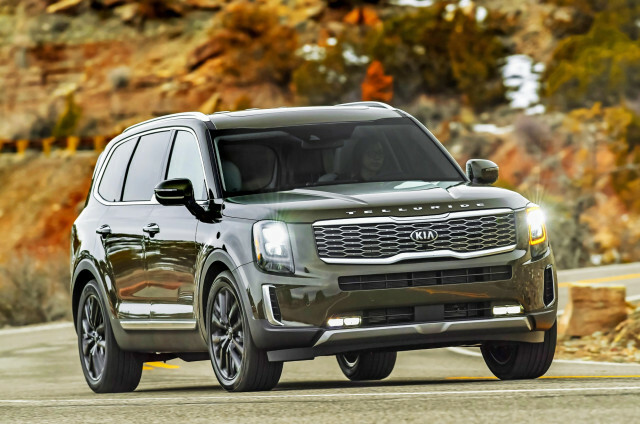 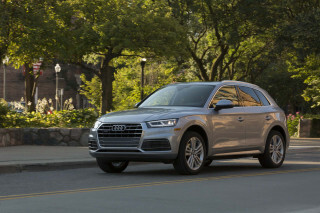 It’s easy to see why buyers increasingly pick luxury compact crossovers like the 2019 Audi Q5; it’s comfortable and quick with plenty of room.